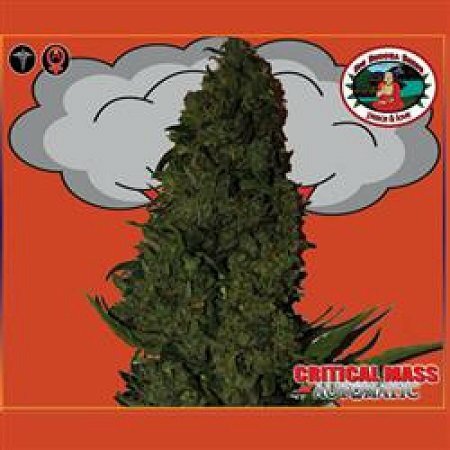 Critical Mass Auto Feminised by Big Buddha Seeds is a big yielding auto flowering strain that is suitable for both beginner and experienced cannabis growers! 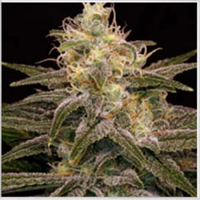 Superfast, these seeds are a firm favourite amongst those that are looking to enjoy a huge yielding, potent strong plant that will not let you down at any stage of the production process. 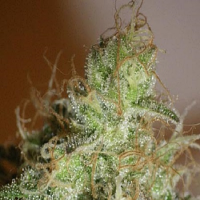 Producing high yields, a high THC content and exceptional results in 65 to 80 days, these seeds contain Critical Mass x Reversed Big Buddha Automatic genetics. 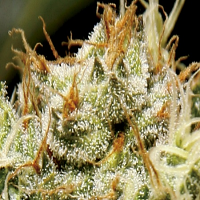 At Sensible Seeds, we supply over 3000 different cannabis strains including Critical Mass Auto Feminised by Big Buddha Seeds. Our friendly and helpful team is always on hand to answer any of your questions about our weed seed banks – get in touch!